Listing price is $772,800. Great opportunity to own this single family home that offers 6 bedrooms and 4.5 baths and was built in 1997. 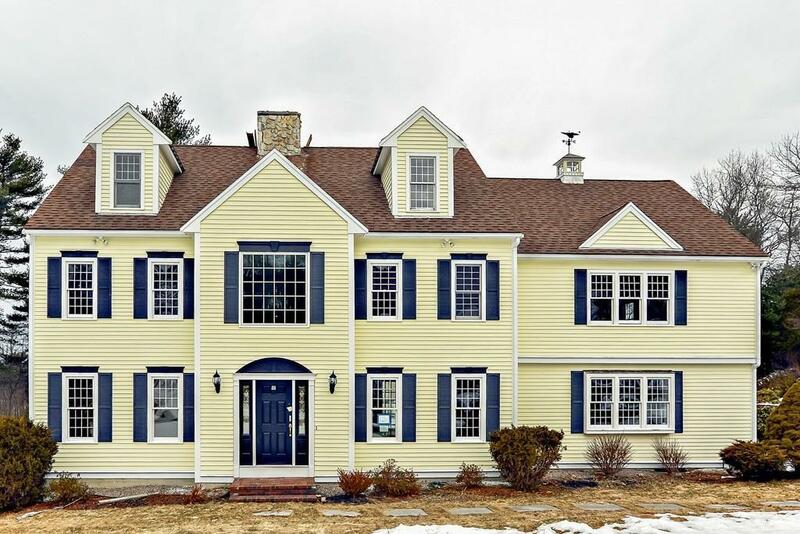 Property is located in Plymouth County and features living, dining, kitchen with island, hardwood floors, fireplace and fully finished basement. This home is also convenient to restaurants and shopping area.